On the 22 of January this year the founder and organizer of the MacSysAdmin Conference passed away due to the cancer he had been fighting for some years. His passing is not only a huge loss to his family and to all of us who called him a friend, but also to the Mac admin community as a whole. Tycho was a big part of the Apple community in Sweden from the late eighties. 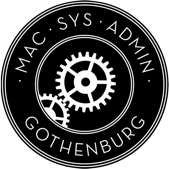 Organizing the MacSysAdmin Conference in Göteborg made him a well-known name for anyone in the Apple community, far beyond Swedish borders. His passion for sharing knowledge and his devotion to always give people around him his best made attending the event an extraordinary experience. 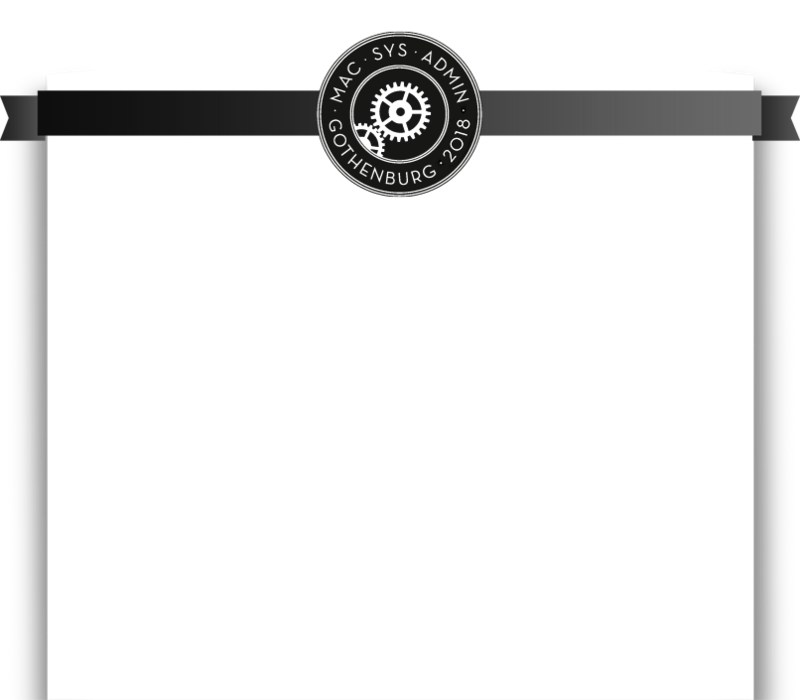 A great attention to details and the ability to create a welcoming atmosphere for both speakers and attendees alike also helpt making MacSysAdmin the success it has become today. Tycho's wish was, of cource, that the MacSysAdmin Conference should continue in the same way for many more years to come. 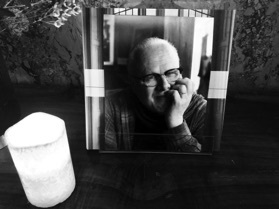 And even if he now will not be attending in person we know that his memory will be part of everyone that has had the pleasure of meeting him at MacSysAdmin or elsewhere.